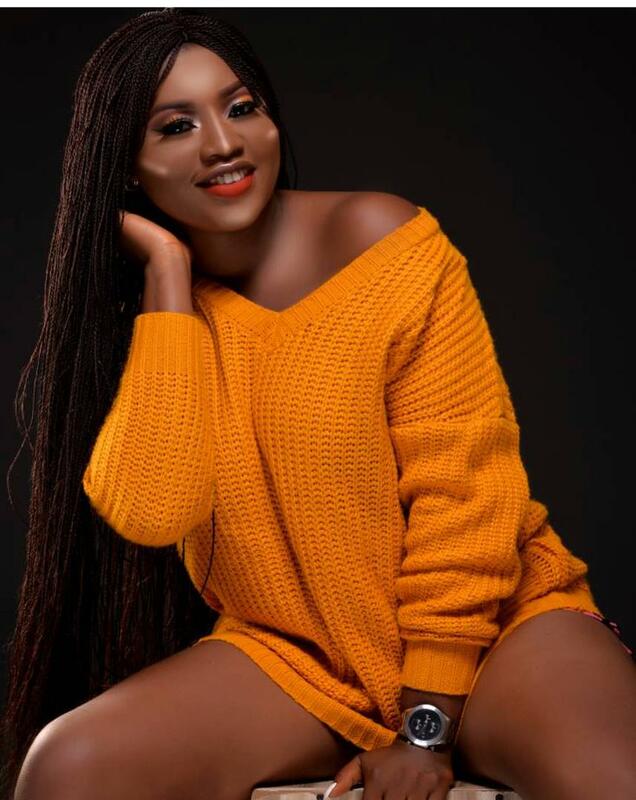 One of a crew member on the DMW team, Aloma, who seems to be involved in technical works, claims Tiwa Savage’s role in the video sets a bad precedent in the Nigerian society as it encourages young men to go after older ladies. He made his views while making comparisons between Davido’s ‘Assurance’ music video and Wizkid’s ‘Fever’ video. Aloma closed with a message sympathising with the Savage’s embattled husband, Teebillz, who is holed up in the United States of America.